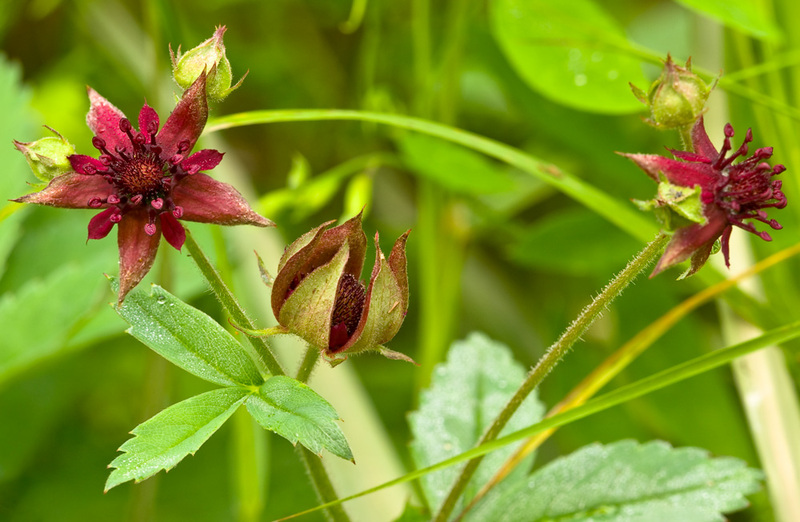 Marsh cinquefoil is a short, hairless, native perennial. Its flowers, which consist of five narrowly pointed, dark purple petals backed by five paler purple, much broader but pointed sepals, are quite unlike those of any other British plant. Flowering occurs from early May to late July. NB Until recently this species was know by the old botanical name of Potentilla palustris. 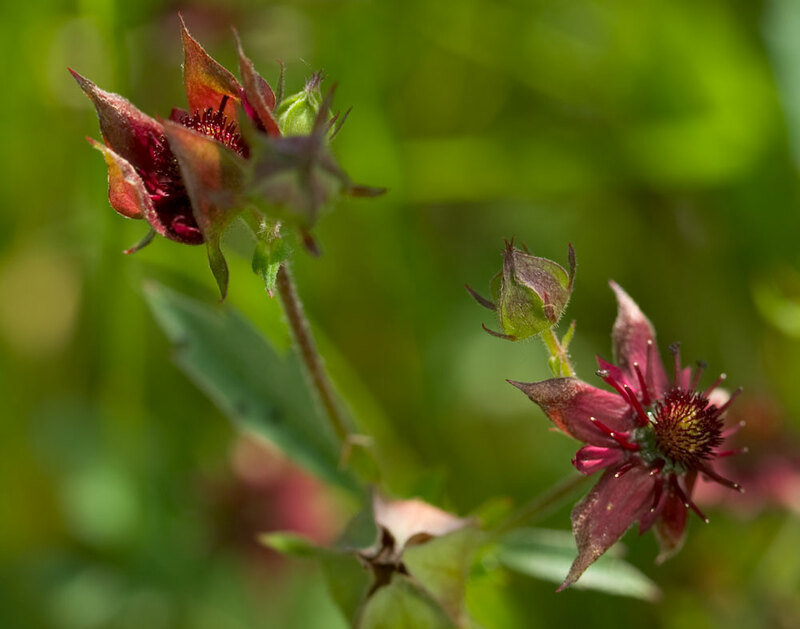 Marsh cinquefoil is a plant of very wet, relatively nutrient poor sites on a wide range of soils but where the water is slightly to moderately base rich. Habitats include swamps and mires, wet meadows, lake edges, natural hollows and boggy pools. Once established the plant can spread by means of rhizomes. Probably best sown into a seed tray in early spring or autumn, placed in a cold frame and the seedlings then transferred to pots. Plant out to their final destination late spring to early summer.